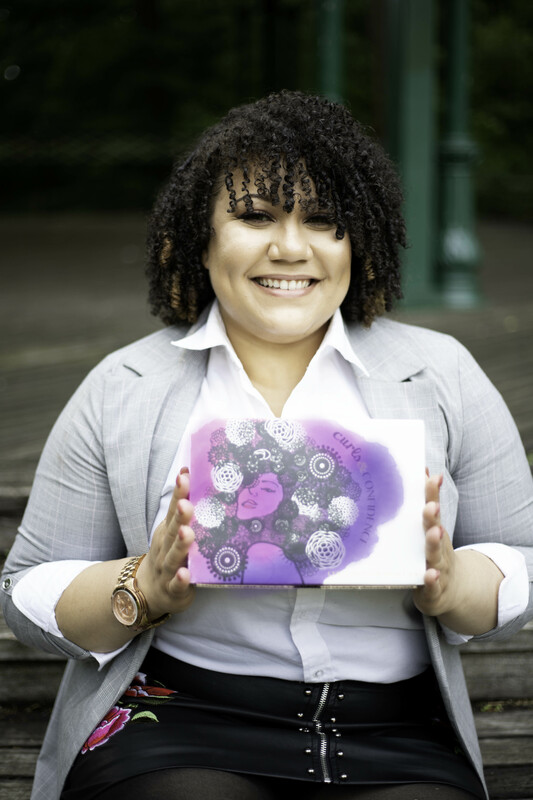 Christina is the Founder of Curls and Confidence, a monthly subscription box service that provides women with curly hair access to amazing and healthy hair products. Although she had a number of loyal monthly subscribers, Christina was feeling the strain of a limited monthly income prior to starting in the Boot Camp. While in the program, her mentor taught her key ways to reduce costs and ultimately, figure out a way to pay herself. Christina graduated from the program with a business plan she felt confident in and would carry C&C forward. Using that plan, Christina applied to the Ignite Capital pitch competition and landed second place in her category. This netted her $8,000 in funding which has given her the resources and confidence necessary to take C&C to the next level!